I'm really happy with how it turned out, and I had lots of fun making it! Will you play along with us this time? 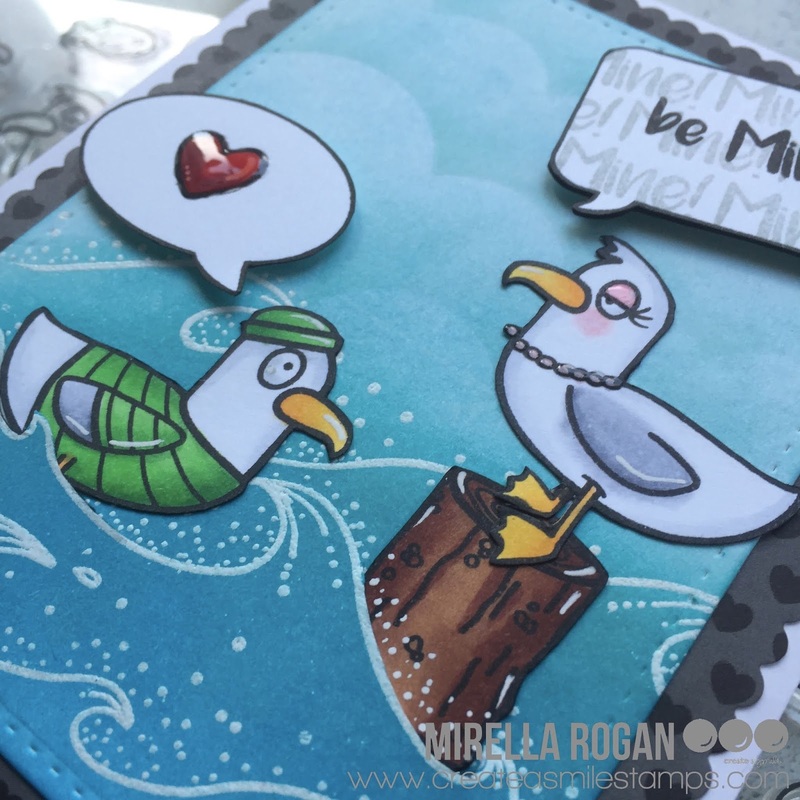 What a fun and adorable scene you've made with your card. 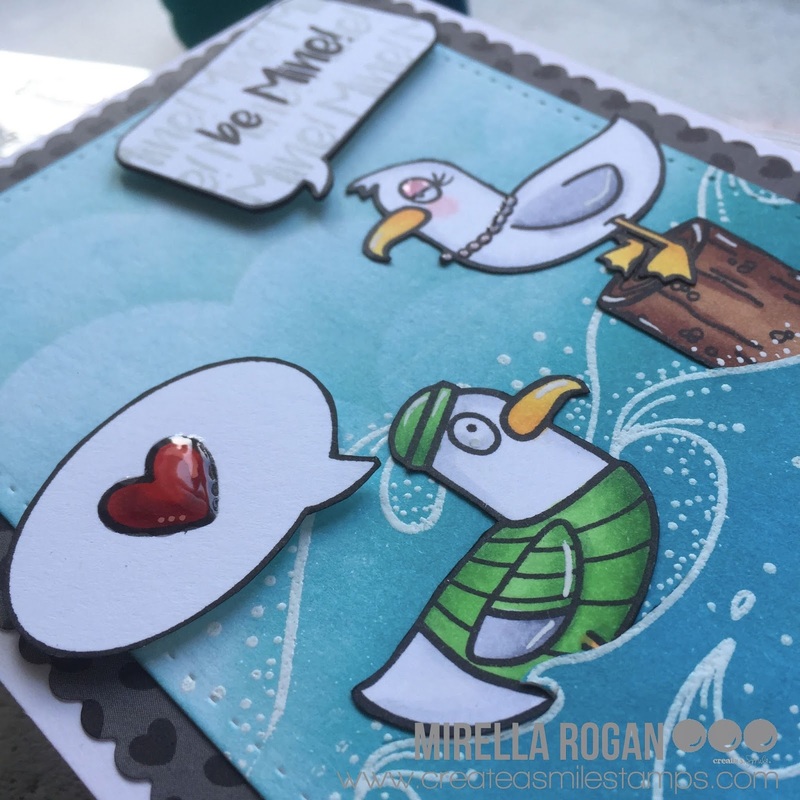 Amazing giveaway by Kathy Racoosin!